During divorce cases, one of the main areas of contention can involve spousal support. San Luis Obispo clients often ask us if and how much they will be required to pay. As with most things about your specific case, this is a difficult question to answer without more information. But what we can tell you is what the California courts will consider when calculating spousal support. 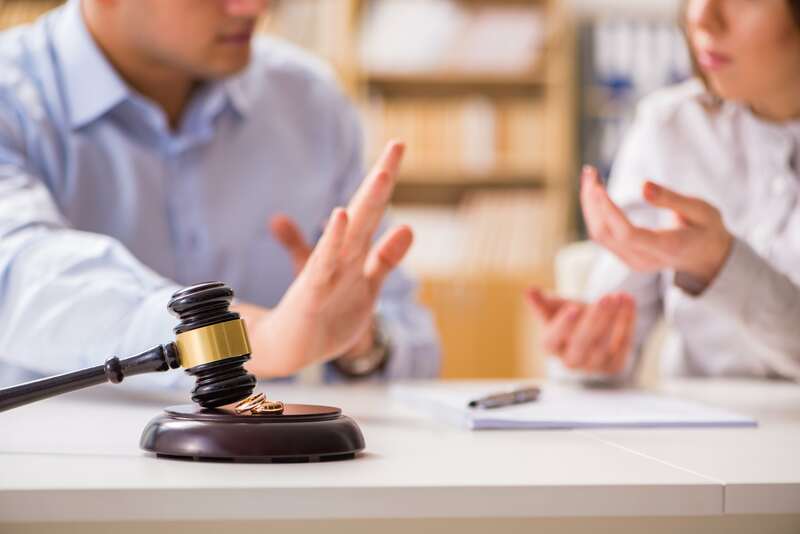 If you’re about to file for divorce or even if you’ve already filed, and you need representation from some of the hardest working attorneys in all of California, then call Hosford & Hosford at (805)439-1906. We are proud of the reputation we’ve earned as passionate and vigorous advocates for every single one of our clients. 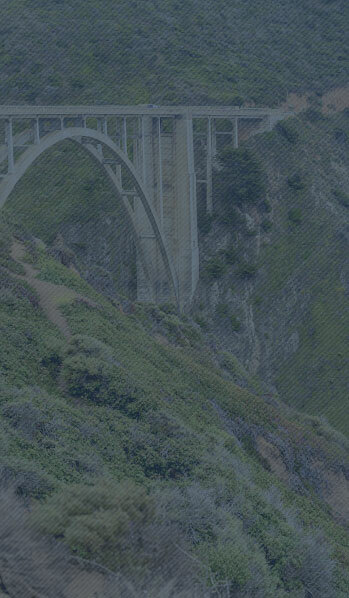 We have over 35 years of experience working with clients in the San Luis Obispo and Central Coast areas. After you call, the next step in the process is to get you into our offices to sit down and talk with you to learn more about your unique case. From there we can develop a customized strategy to help our attorneys get the best result possible for you. Give us a call today at (805)439-1906 to learn more about how we can help. San Luis Obispo clients who are going through a divorce may be forced by a court order to pay something called spousal support. Also called “alimony,” spousal support can be permanent or temporary. Temporary spousal support is usually paid during the divorce proceedings to support the lower-earning spouse. However, as its name implies, these payments only last during the divorce proceedings and end once it is finalized. With permanent spousal support, San Luis Obispo clients will be ordered to continue paying their former spouse after the divorce is finished. The courts will ensure that the amount of spousal support paid will keep the spouse at the standard of living achieved during the marriage. Permanent spousal support is very rare. In general, shorter marriages (under 10 years) will get a shorter spousal support length than longer marriages. San Luis Obispo clients will have to provide a variety of documents and information to the court for them to determine the amount of spousal support. The ability to pay – Of course the court will look at the payor spouse’s earning potential. Supported spouses earning ability – The court will also look at the education, training, and job experience of the supported spouse. Additionally, if the marriage has interfered with their ability to get education or training, that could play a part as well. Age and health – Any health expenses for ongoing disabilities or medical conditions are also factored in. Expenses – Finally, the expenses of both spouses are also considered. It’s important to note that your spousal support can be modified by you or your former spouse. If you’re interested in learning about how Hosford & Hosford can help you reduce or terminate your spousal support, please call us now at (805)439-1906.